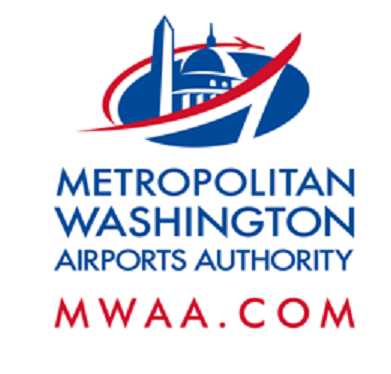 Nighttime construction activities will take place on Friday, July 21, causing lane closures and detours on the Dulles Toll Road (DTR), Dulles International Airport Access Highway (DIAAH) and Dulles Greenway. When: Friday, July 21, 10 p.m. to 3 a.m. When: Friday, July 21, 10 p.m. to 6 a.m. When: Friday, July 21, 10 p.m. to 8 a.m.
Where: Single lane closures begin at mile marker 9.6 (2/10 mile before the Loudoun County Parkway). At mile marker 11.0, all traffic will exit the eastbound Dulles Greenway via Exit 8A, Old Ox Road East/Route 606. Follow detour.